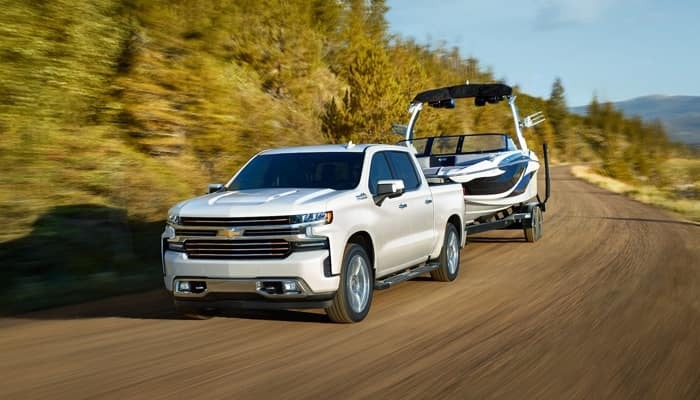 When it comes to towing and hauling, the 2019 Silverado 1500 leaves behind all of its competitors including F-150. Even minimum standard towing capacity of Silverado 1500 is higher in comparison to the F-150. 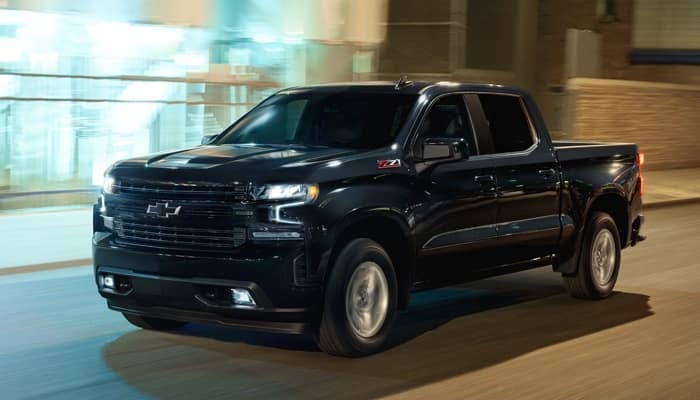 The 2019 Chevrolet Silverado 1500 offers you the power that you need for your tough job on the worksite. 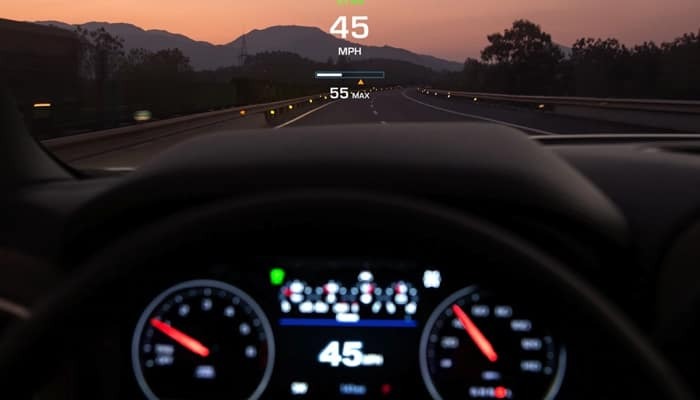 Its V8 engine is more powerful and faster than the Ford F-150 twin turbo V6. 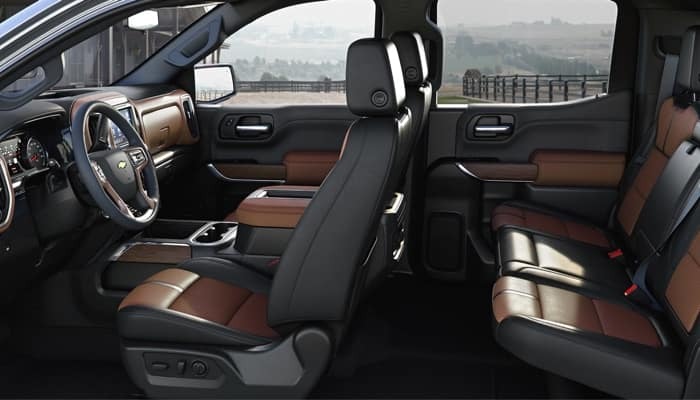 The 2019 Silverado 1500 exudes elegance on the outside and brings immaculate comfort while you are inside its spacious cabin. 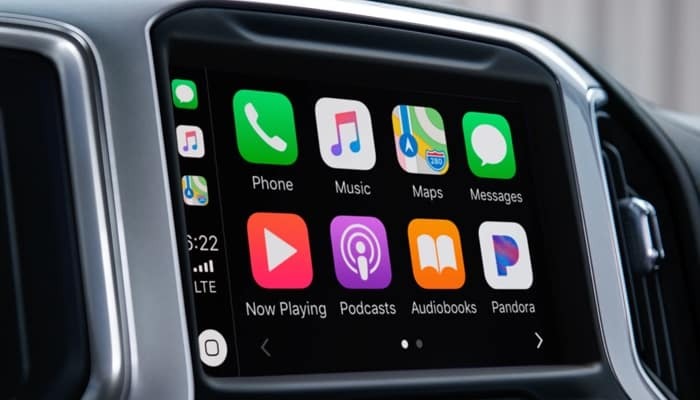 Why Keystone Chevrolet Serving Broken Arrow, OK ? and no haggle buying experience then look no further than Keystone Chevrolet. Come visit our finance center and we can discuss our many different financing options, and which would suit you best.